NewsHome » News » Write a love letter to Earth! Write a love letter to Earth! 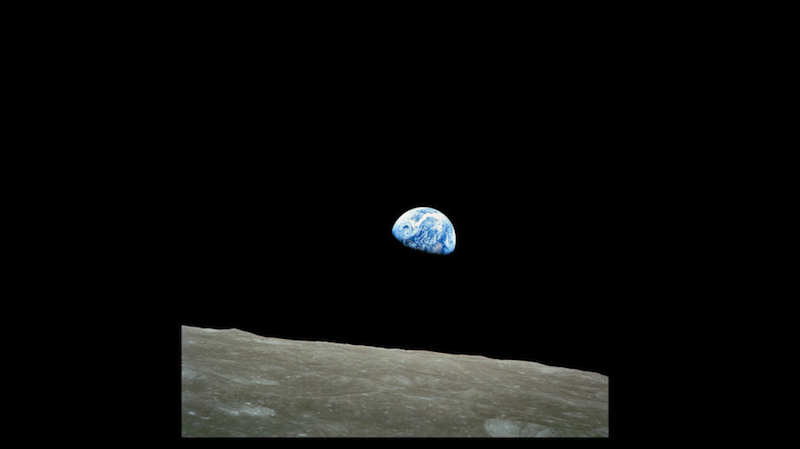 50 years after the ‘Earthrise’ image was captured by astronauts aboard Apollo 8 of Earth rising above the lunar horizon, Museum Victoria are gathering people’s feelings, hopes, and dreams for Earth. Write a story, poem or letter. Create a picture or film to express your love and care for Earth. Your contribution may be displayed at Scienceworks as part of the Museum of the Moon exhibit, shared on social media, and added to an online gallery. For more information and to submit a love letter, head over to the Love Letter to Earth webpage.